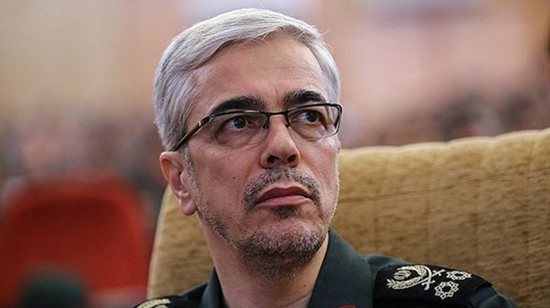 Iran is not seeking permission from anyone to enhance its defensive capabilities and defend the interests of the country and the nation, said the Chief of Staff of Armed Forces Major-General Mohammad-Hossein Baqeri on Sunday. On IRGC’s unveiling of a missile building facility in Iranian southwestern Iranian city of Dezful, he said that there was a delicate tip in this unveiling as something was unveiled that the Zionist leaders and their intelligence agencies that claim to be aware of anything were not aware of. “We displayed one of the things that they didn’t know about and there are tens of other things that no one in the world is aware of,” the general said.